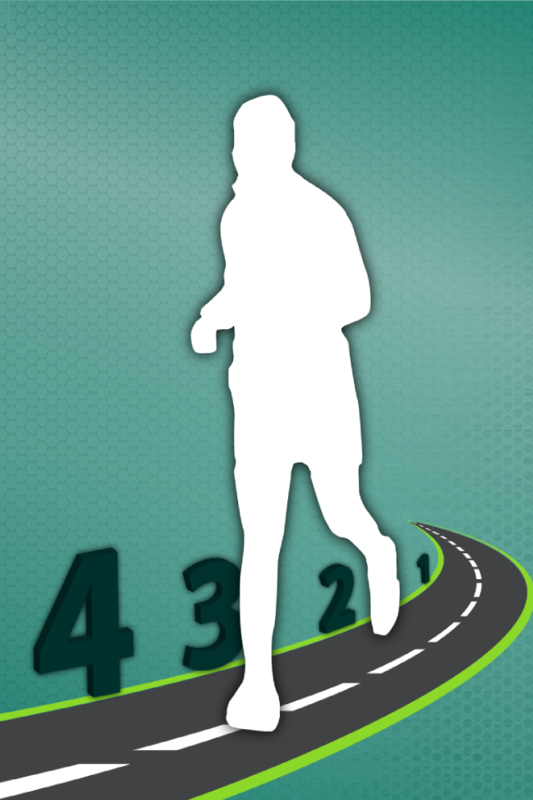 You like running, walking, jogging, and sometimes you forget to track your steps? your calories? 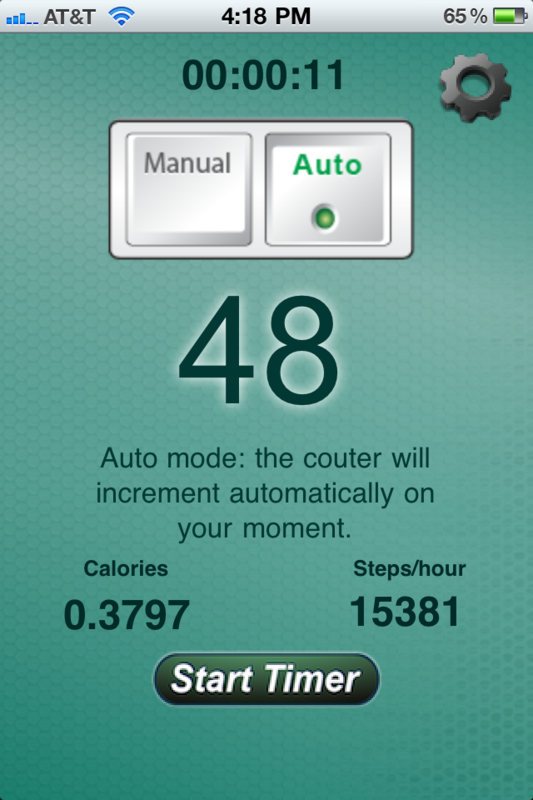 With the new Pedometer HD you can use a pedometer anytime with your iPhone, iPad and iPod Touch. * Manual or Auto features. * Track steps, calories and steps/hour. * Select units: meter, miles and kilometers. 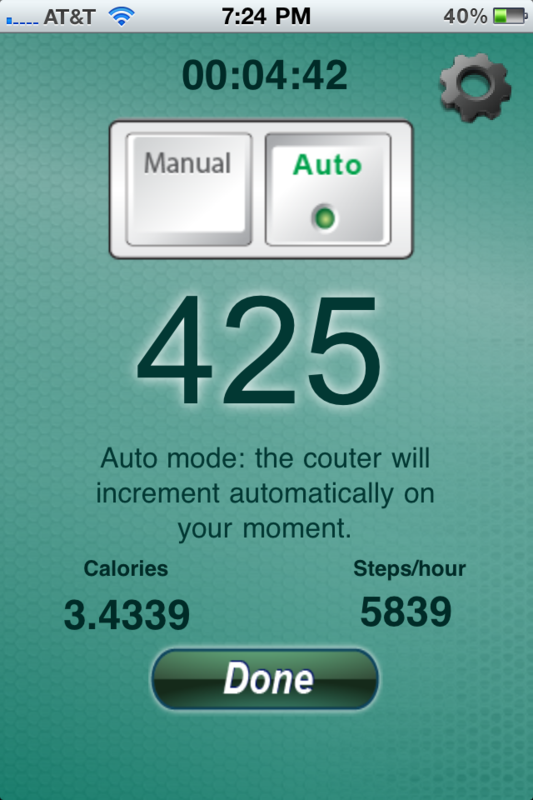 * Select one step distance in ft.
Get your Pedometer HD and start using today!